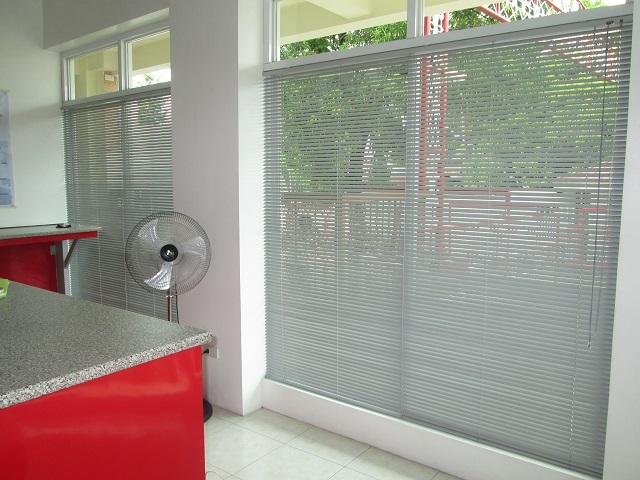 Here in DS Windows & Walls Interior Supply, we already encountered different types of client with different kind of taste for window blinds. For the past few years, we noticed that most people preferred Combi Blinds as their home windows. They said that using Combi Blinds against other blinds is more likely make their window cover look more homey or welcoming both in appearance and ambiance. Combi Blinds can also be compared to a curtain because of the different color you can choose and the beautiful look it can bring to a window. It can also be compared to a combination of Roller and Venetian Blinds look because the style of fabric is an alternation of sheer and solid part just like any venetian blinds, and same as Roller Blinds because both of them are rolled up kinds of blinds and uses polyester material. 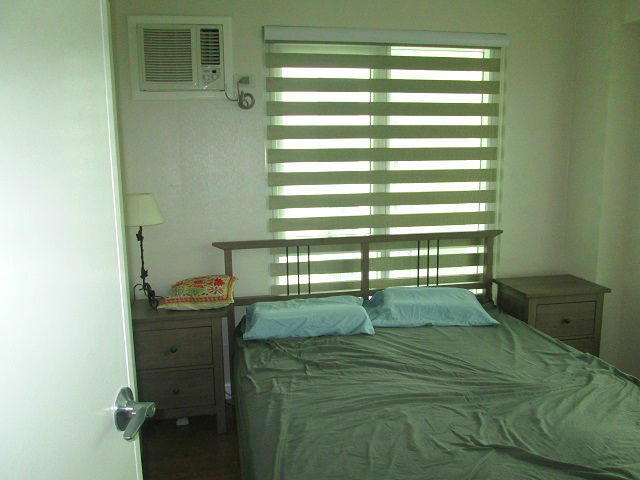 One of our clients in Ormoc City, Leyte opted for Combi Blinds in her bedroom through our online web store for window blinds angryblinds.com.ph. 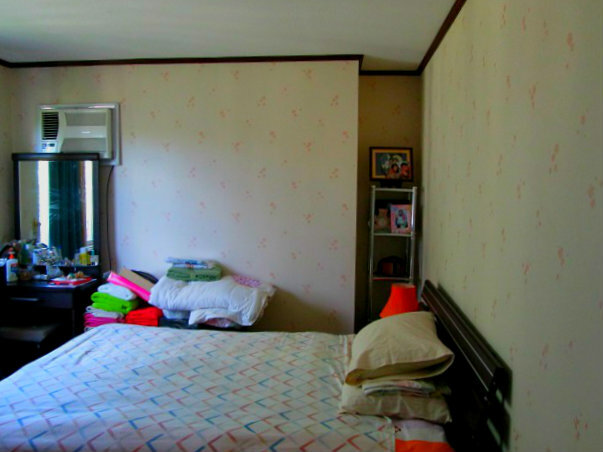 She used to have a curtain in her windows, but seeing Combi Blinds she started to like it better than a curtain. She finds Combi blinds way better in almost every aspect compared to curtains. The one that she selected is Combi Blinds: H501 Ivory, which is a totally blackout so she can feel comfortable and safe from the prying eyes of her neighbors, giving her total privacy that she wants. 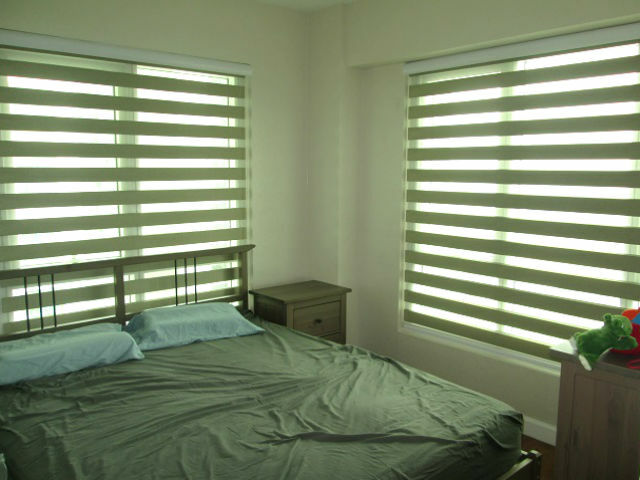 Combi Blinds also can control the amount of light you prefer to enter your room while preventing any unwanted bugs from entering so you can fully enjoy the sunlight whenever you want. We offer different kind of Combi Blinds that will surely fit to your window and will enhance the beauty of your home or office. For more details, please call us at (02) 893-1373 / (02) 403-3262 / 0916-311-3909 or email us at inquiry@dswindows.com. You can visit our showroom at 4th Level Waltermart, Makati City, 3rd Level Robinsons Metro East, Pasig City and 2nd Level Pacific Mall, Lucena City for further assistance.